Christina Ham’s plays have been developed and produced both nationally and internationally with the Kennedy Center, Center Theater Group, The Guthrie Theater, Ensemble Studio Theatre, The Goodman Theater, Institute of Contemporary Art in Boston, by Tony Award winning producer Arielle Tepper Madover off-Broadway at Theater Row, and the Tokyo International Arts Festival among many others. Her children’s play Four Little Girls: Birmingham 1963 was directed by Tony Award winning actress Phylicia Rashad and performed in front of a sold-out audience at the Kennedy Center to commemorate the 50th anniversary of the 16th Street Baptist Church bombing. It was simultaneously presented and/or produced in 47 states across the country on the same day with former Secretary of State Condoleezza Rice and former Attorney General Eric Holder conducting the post-show discussion in Birmingham in addition to streaming worldwide. Her children’s musical Ruby! : The Story of Ruby Bridges was the best-selling show in the history of St. Paul’s SteppingStone Theatre. Christina is a two-time recipient of a McKnight Fellowship in Playwriting and a Jerome Fellowship from the Playwrights’ Center in Minneapolis, the Marianne Murphy Women & Philanthropy Award in Playwriting, a Minnesota State Arts Board Cultural Collaboration Grant, a MacDowell Colony Artist Residency, and a previous nominee for Center Theater Group’s Richard E. Sherwood Award for Distinguished Emerging Theater Artist. She has received commissions from The Guthrie Theater, Ensemble Studio Theatre/Alfred P. Sloan Foundation, and Park Square Theatre among many others. Her feature 626 Broadway was a semi-finalist for Paramount Pictures’ Chesterfield Writer’s Film Project and her feature Booker was a finalist for Tribeca Film Institute’s All Access program. Her plays are published by Dramatic Publishing, Heinemann, PlayScripts, Inc., Smith and Kraus, and Oberon Books. She is a graduate of the University of Southern California and holds an MFA in Playwriting from The UCLA School of Theater, Film, and Television where she was a Graduate Opportunity Fellow. 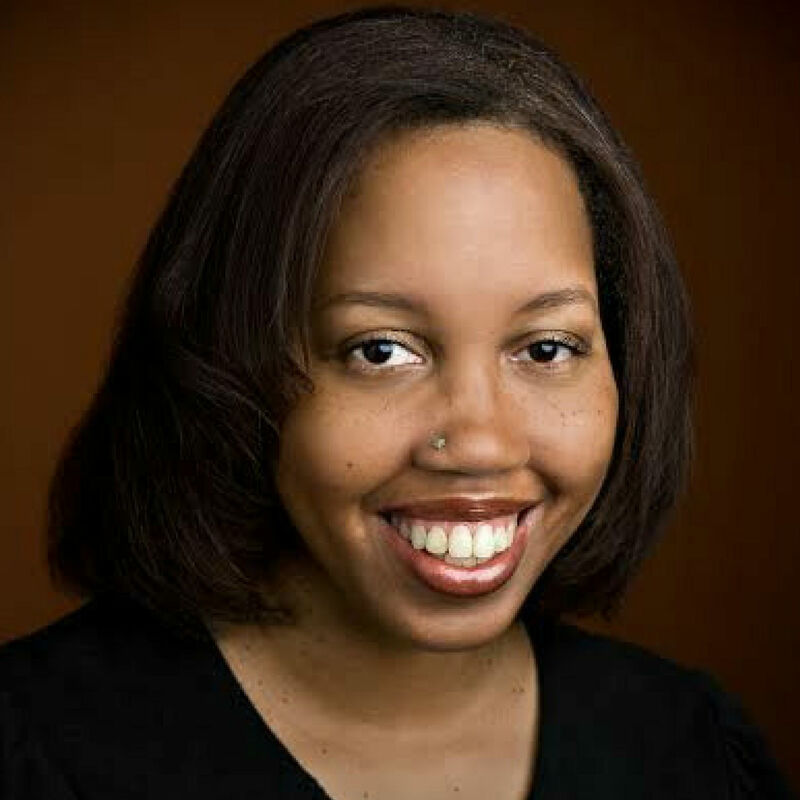 Christina is a Core Writer at the Playwrights’ Center, and a member of The Dramatists Guild of America. She is currently a Mellon Playwright in Residence at Pillsbury House Theatre.